Making baskets and spreading smiles–that’s the power of the talented Harlem Globetrotters! 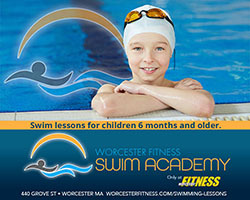 Check out the performance sport with these amazing athletes at the DCU Center in March! 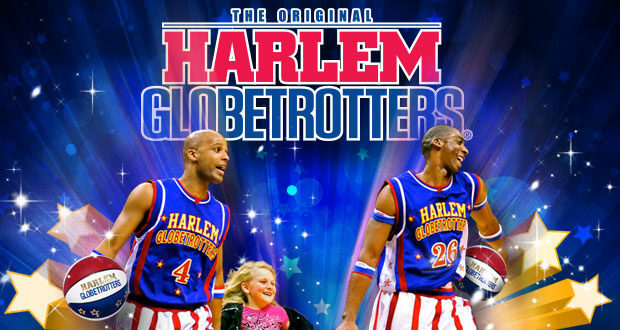 The Harlem Globetrotters® are legendary worldwide, synonymous with one-of-a-kind family entertainment and great basketball skills for the past 91 years. Throughout their history, the Original Harlem Globetrotters have showcased their iconic talents in 122 countries and territories on six continents, often breaking down cultural and societal barriers while providing fans with their first-ever basketball experience. Proud inductees of the Naismith Memorial Basketball Hall of Fame, the Globetrotters have entertained hundreds of millions of fans – among them popes, kings, queens, and presidents – over nine thrilling decades. Previous PostGet your tix for “The Very Hungry Caterpillar” at the The Hanover Theatre on April 4! Next Post“American Girl Live” at Shubert Theatre running February 22-24!